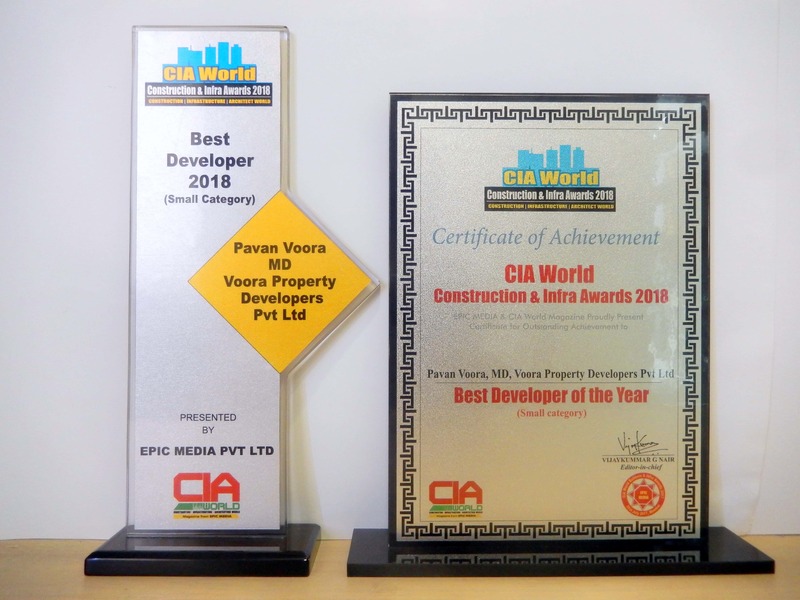 CIA World Builders & Infra Awards 2018 (Best Developer of the year 2018) – 31st March 2018. 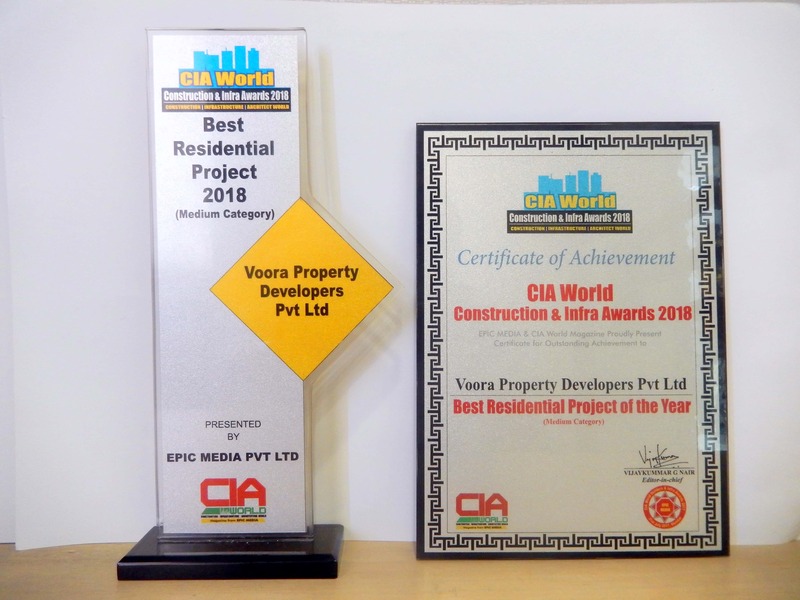 CIA World Builders & Infra Awards 2018 (Best Residential Project of the year 2018) – 31st March 2018. 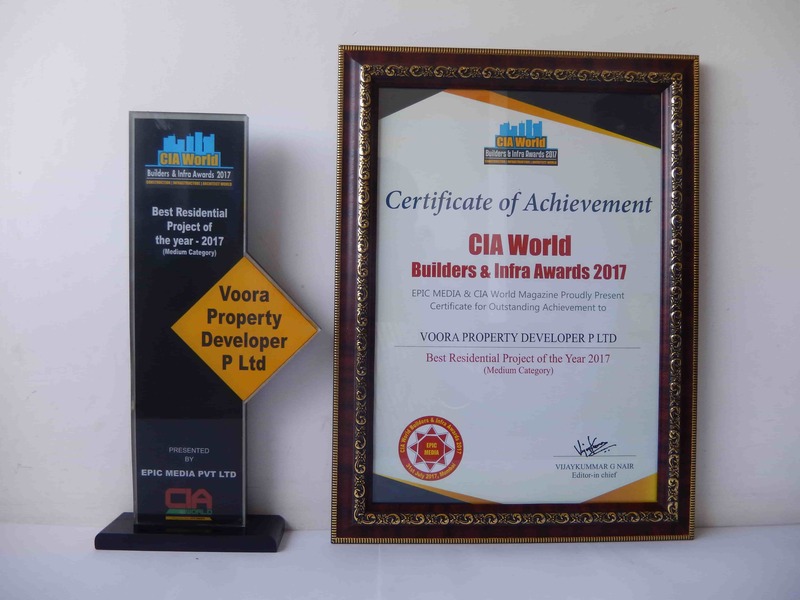 Times Realty Icons 2017 Chennai (Best Affordable Apartment Project 2017) – 22nd September 2017. 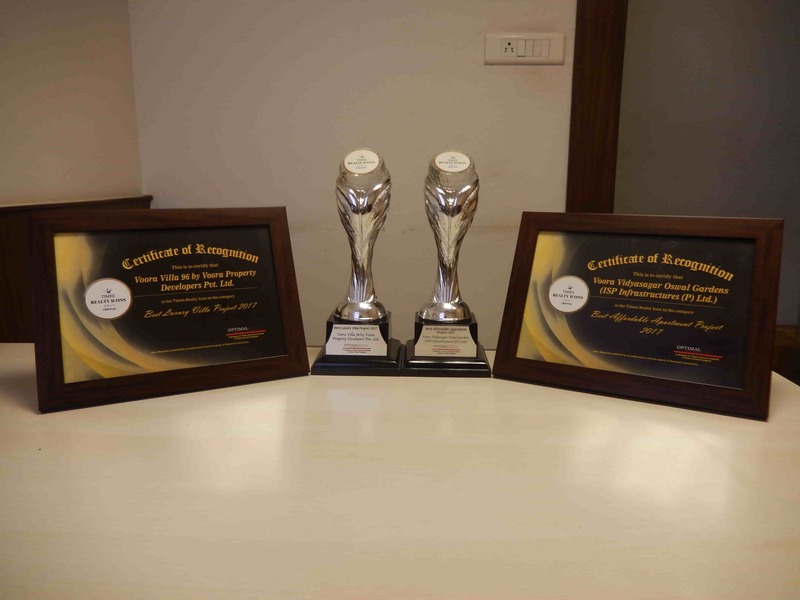 Times Realty Icons 2017 Chennai (Best Luxury Villa Project 2017) – 22nd September 2017. 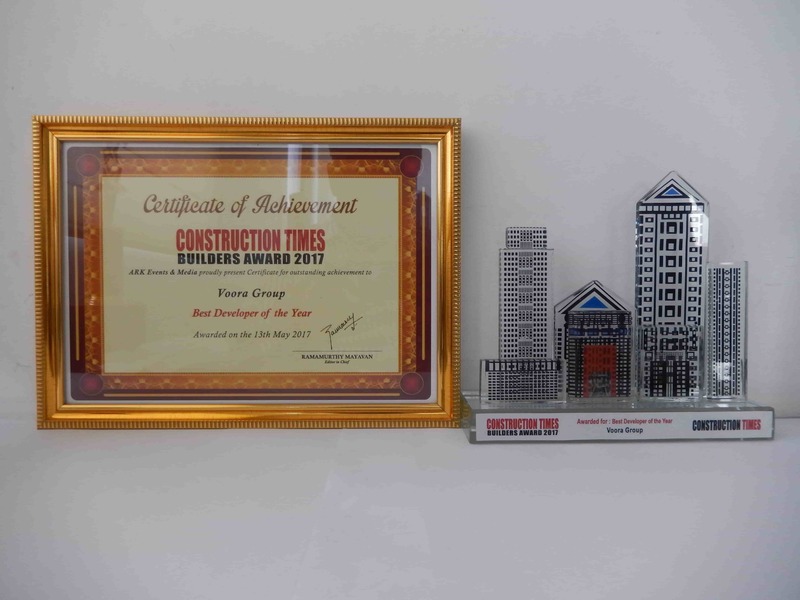 Construction Times Builders Awards 2017 (Best Developer of the Year)- 13th May 2017. 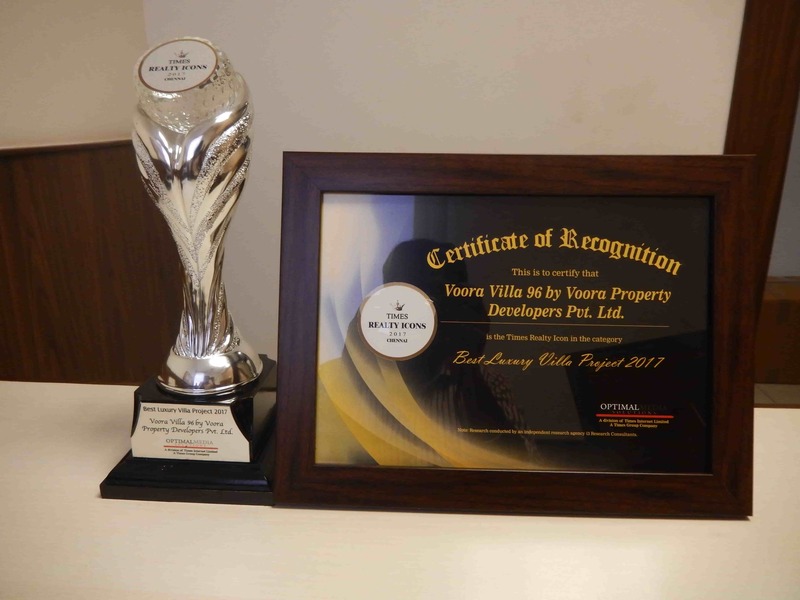 Silicon India Chennai Real Estate Awards 2016 (Best Luxury Villa Project of the year –South Chennai) - 11th November 2016. 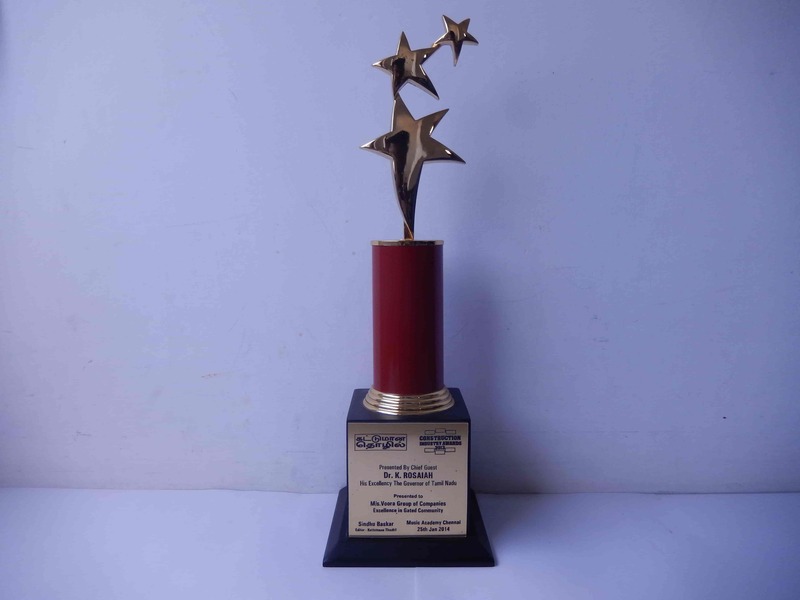 Construction Industry Awards 2013 (Excellence in Gated Community)– 25th January 2014. Copyright © www. voora.co.in - All rights Reserved. Please drop in your details and we will get in touch with you shortly.